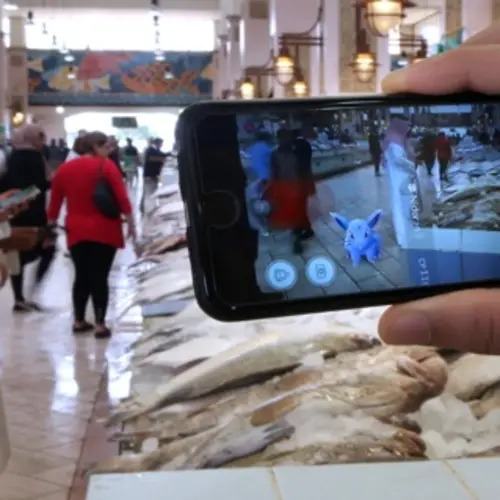 Most of us are aware of the sensation that is Pokémon Go, but you may not realize just how far-reaching this game actually is. 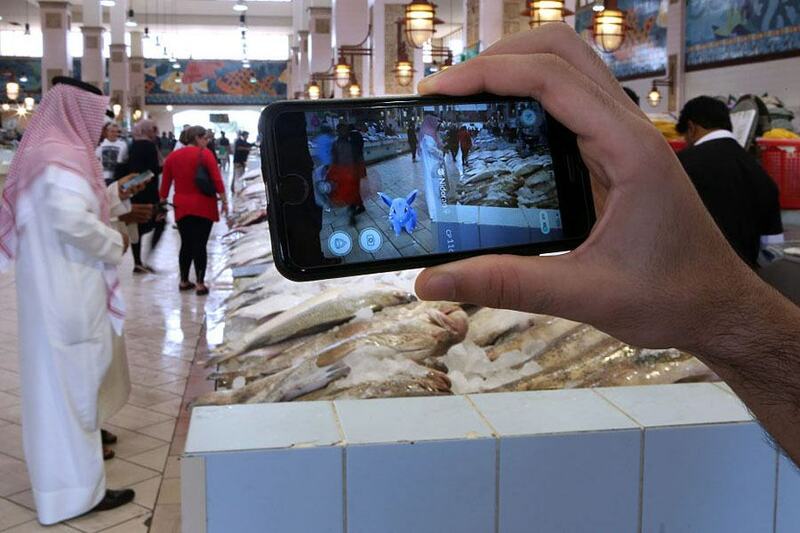 It’s official: Pokémon Go has taken over the world. 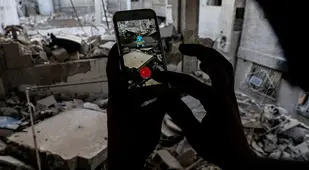 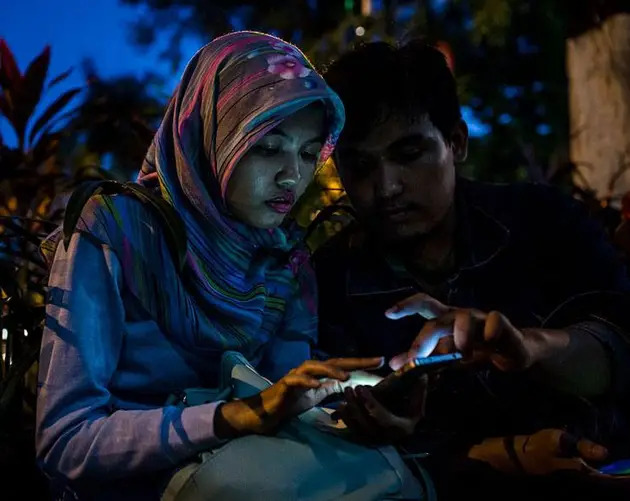 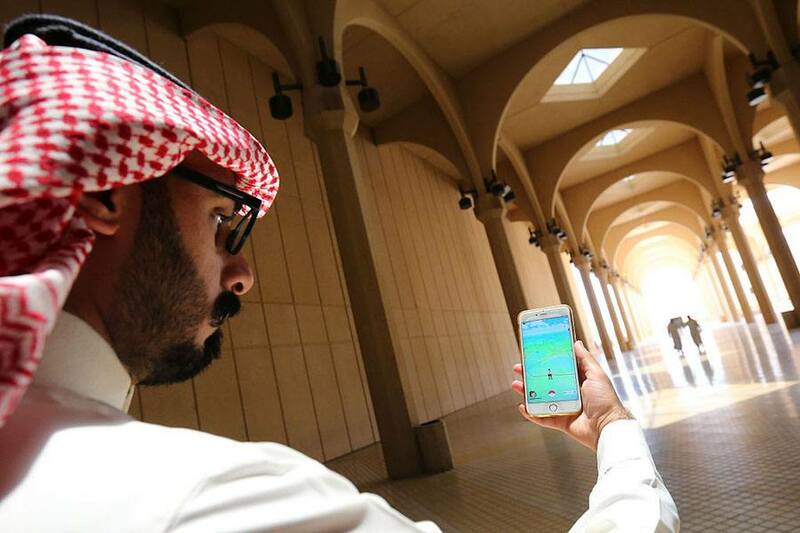 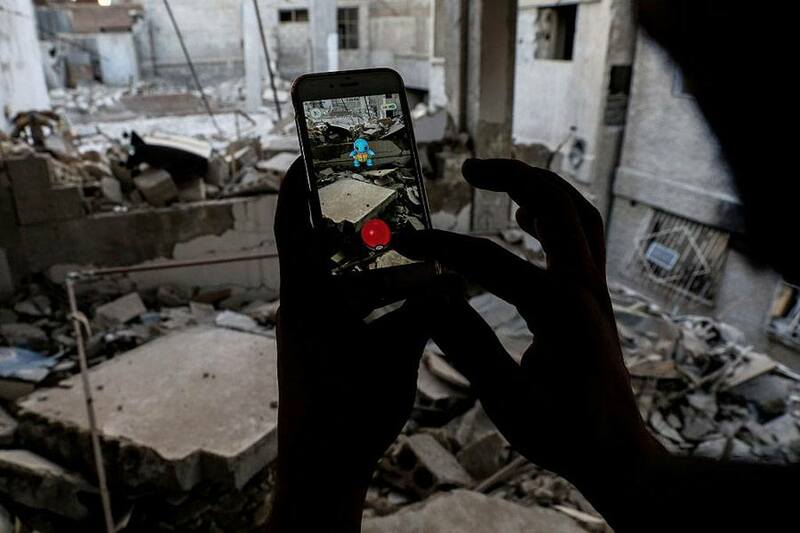 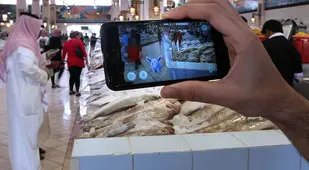 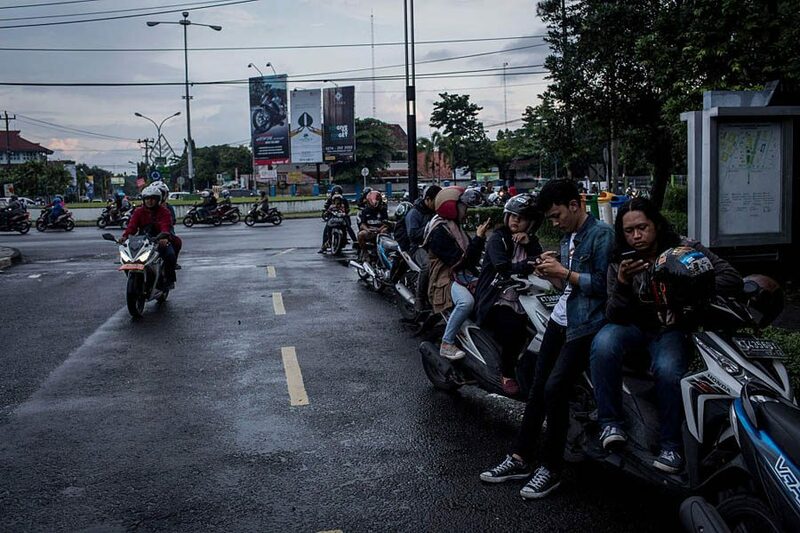 The game utilizes the GPS capabilities of smartphones, allowing players to “catch” Pokémon in real locations — be it war-torn Syria or pedestrian-packed Times Square. 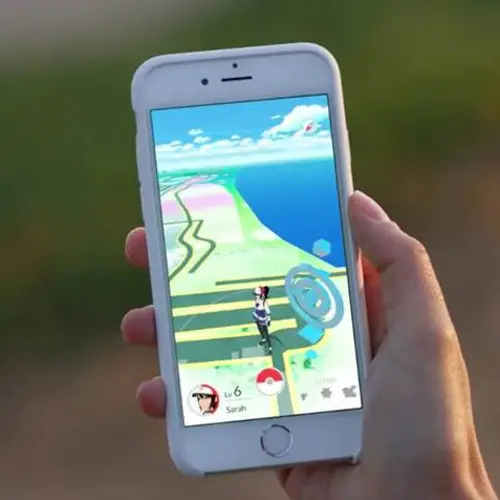 Next, have a look at five of the worst caused within just the first week of the game's release. 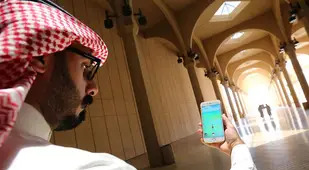 Then, ready why Saudi clerics issued a fatwa banning the game.